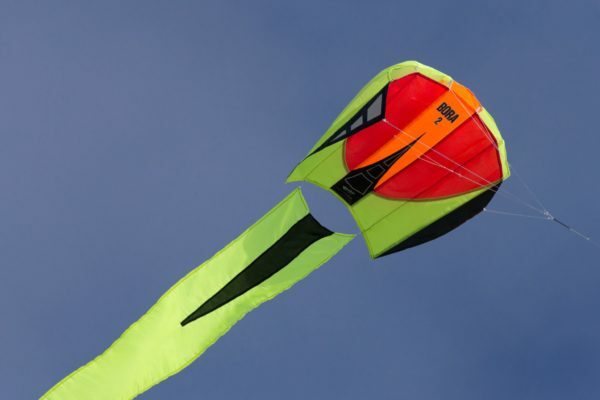 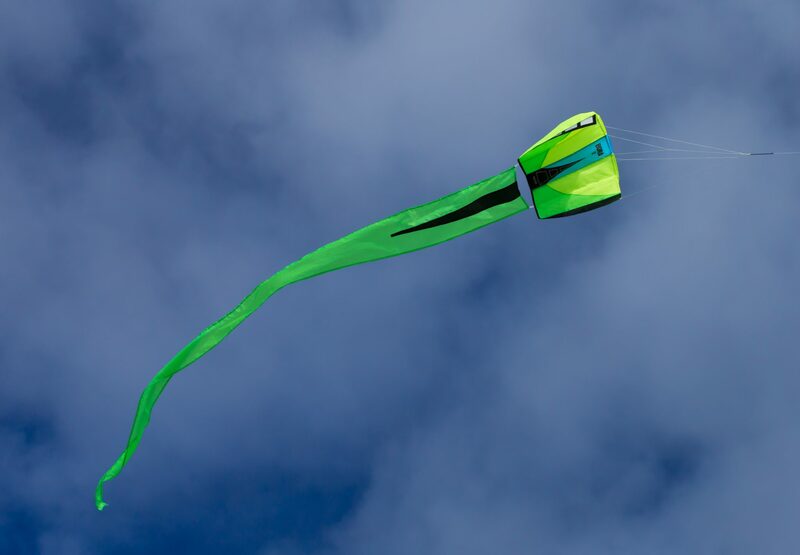 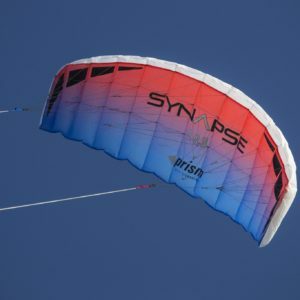 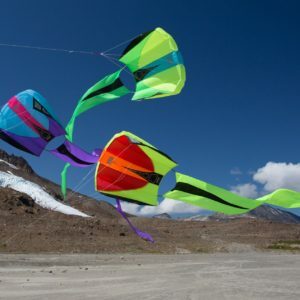 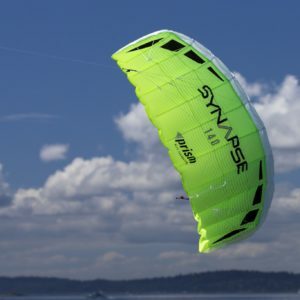 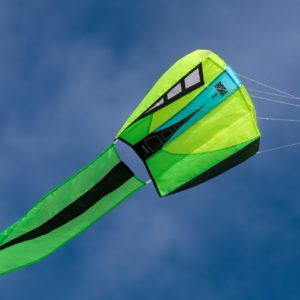 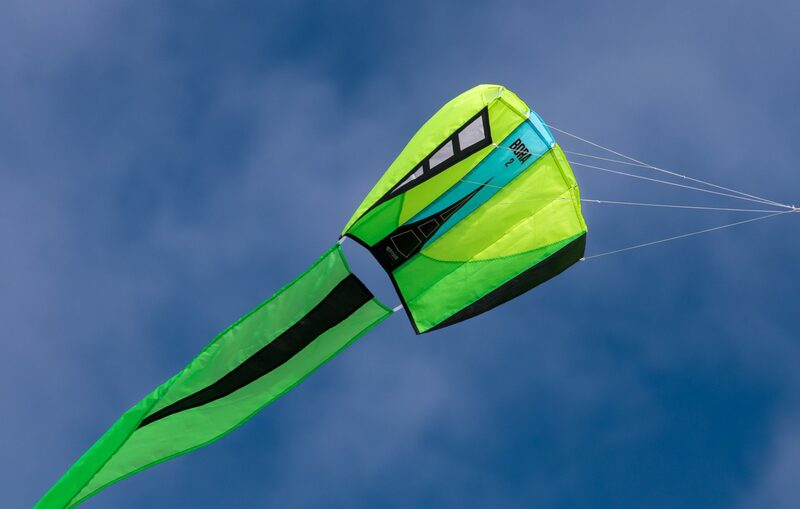 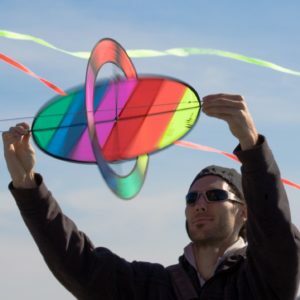 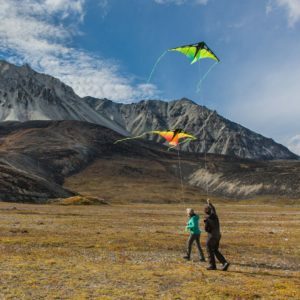 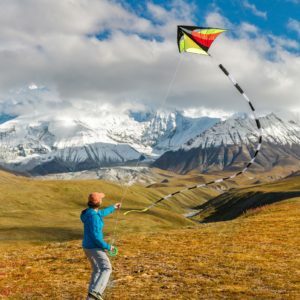 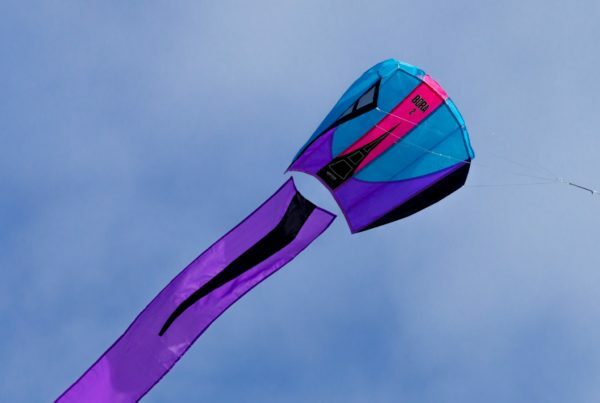 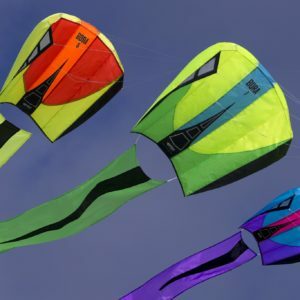 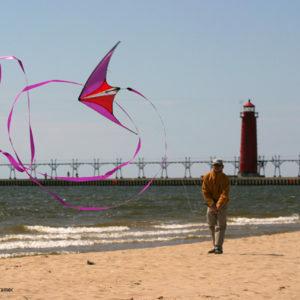 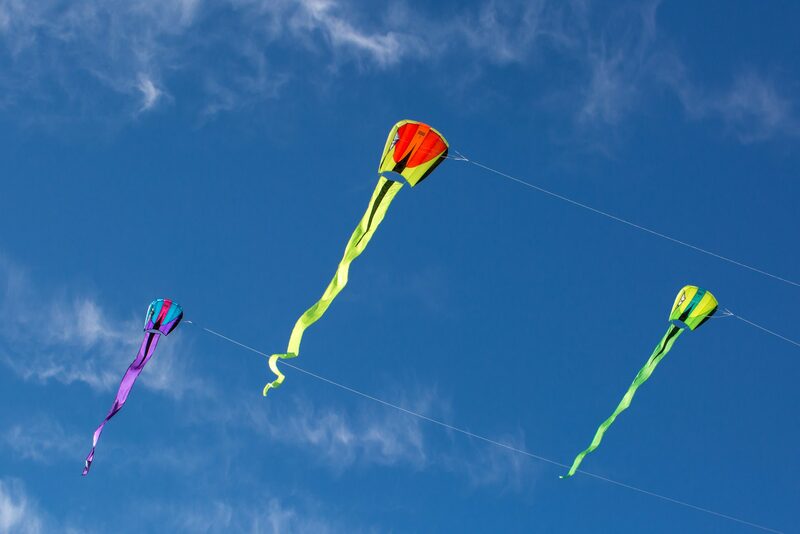 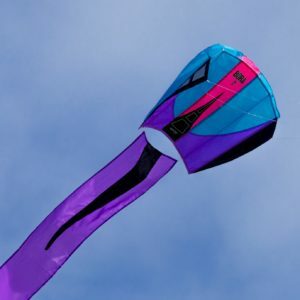 Easy to fly and easy to pack, the Bora celebrates the wind with a long, flowing tail. 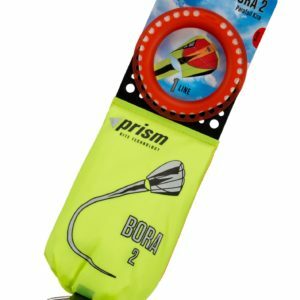 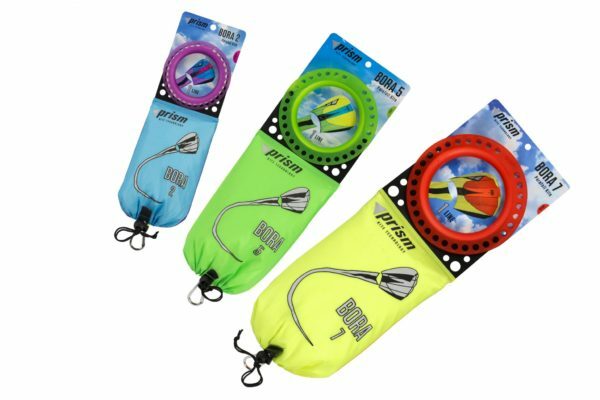 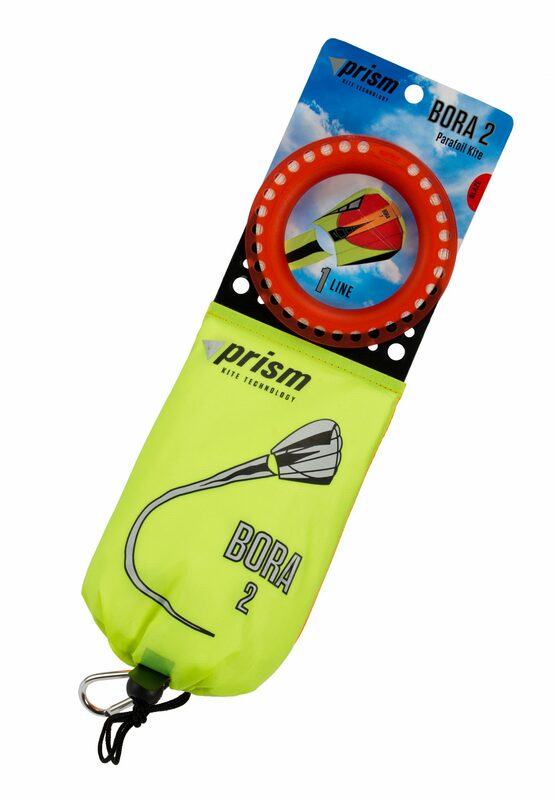 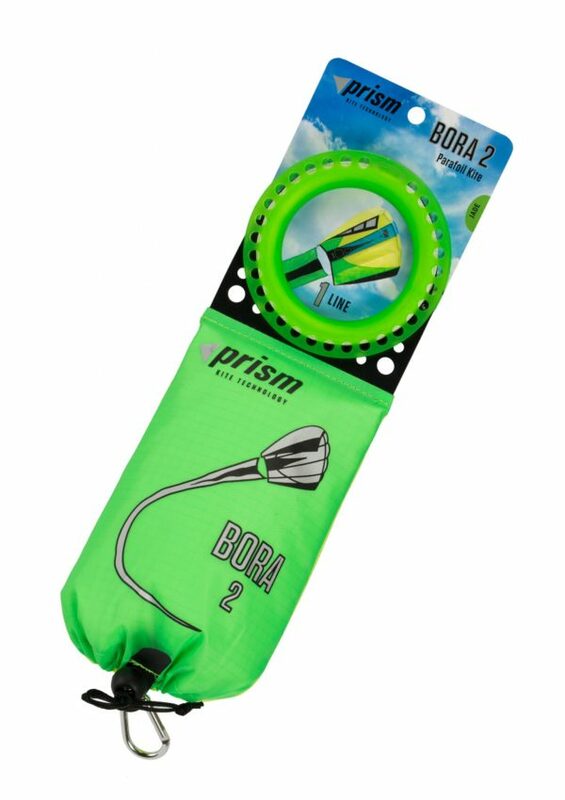 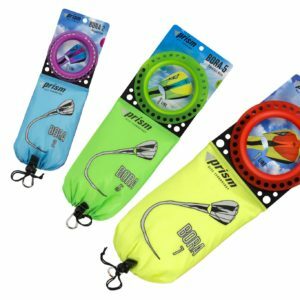 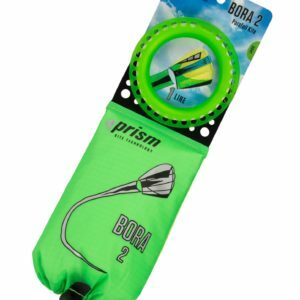 The Bora is an easy-to-fly soft foil that flies straight from your hand and stuffs into a lunchbox or backpack when you’re done. 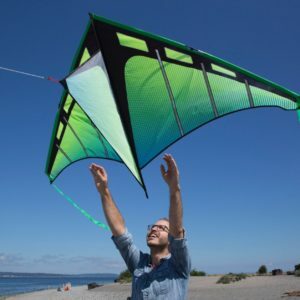 Perfect for hanging out in Antarctica, the South Pacific, or your local park. The long flowing tail ensures you’ll be seen from a mile away. 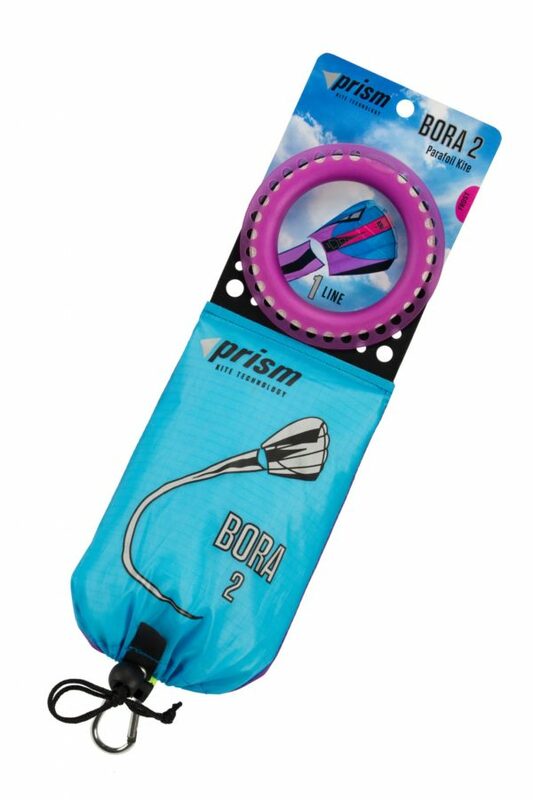 Bora comes in three sizes with 2, 5, and 7-square-foot sails. 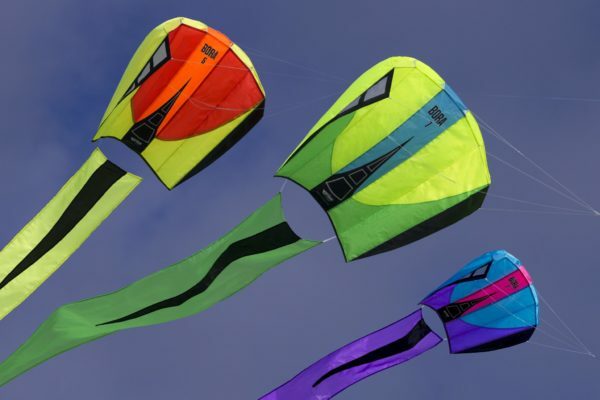 They’re all easy to handle and quick to launch. 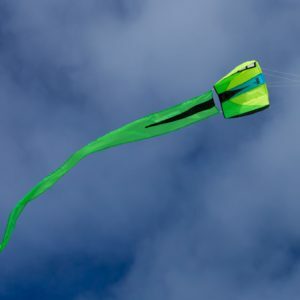 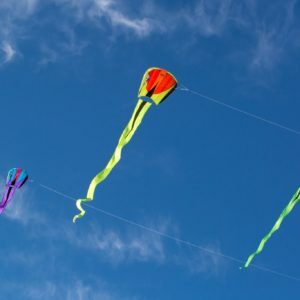 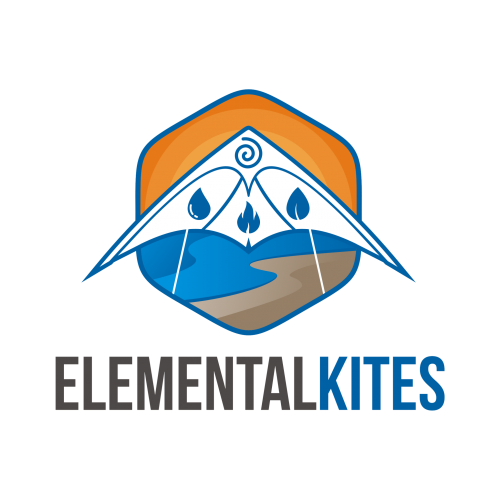 Just attach the string and let the wind fill the sail – there’s nothing to put together and no parts to lose. 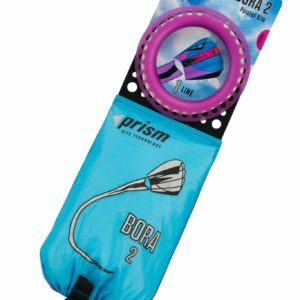 Hold on to that Bora 7 in a breeze. 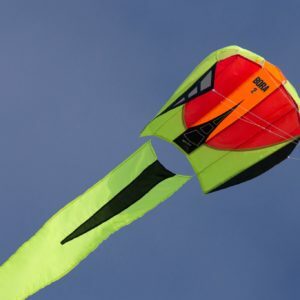 The biggest size has a solid pull and can lift small objects like a GoPro camera or some tube tails off the line. 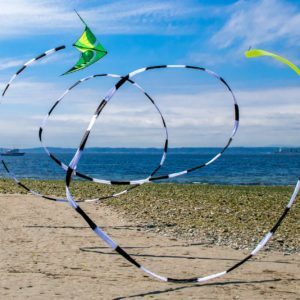 Comes with braided flying line on an easy-to-use hoop winder.